Two rams and a ewe so far, which is perfect for us, as we keep sheep more for meat than anything else. 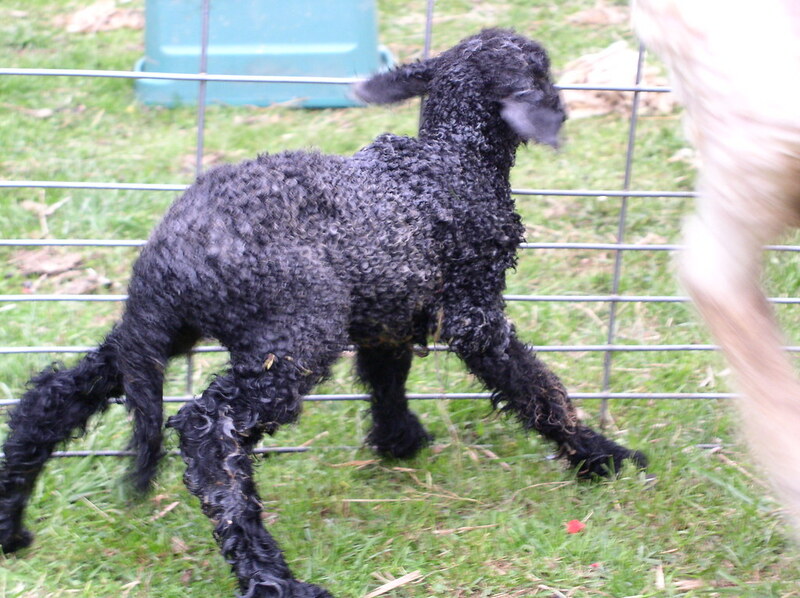 And the ewe is the little black lambie in the picture, just standing up for her first time! 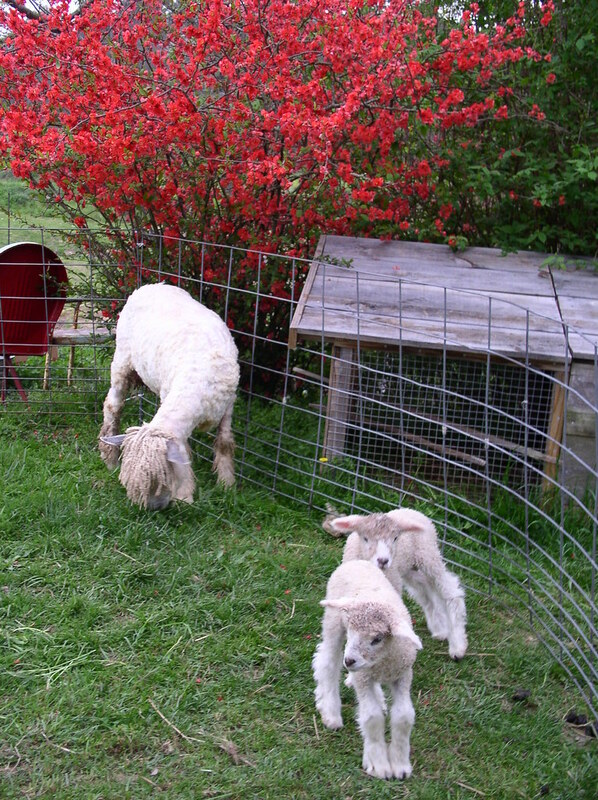 It will be nice to have a non-white ewe!